Welcome to my little corner of the internet, where I hope you'll grab a cup of tea, relax, and have fun getting to know my strong, dashing heroes and the spirited women they adore. 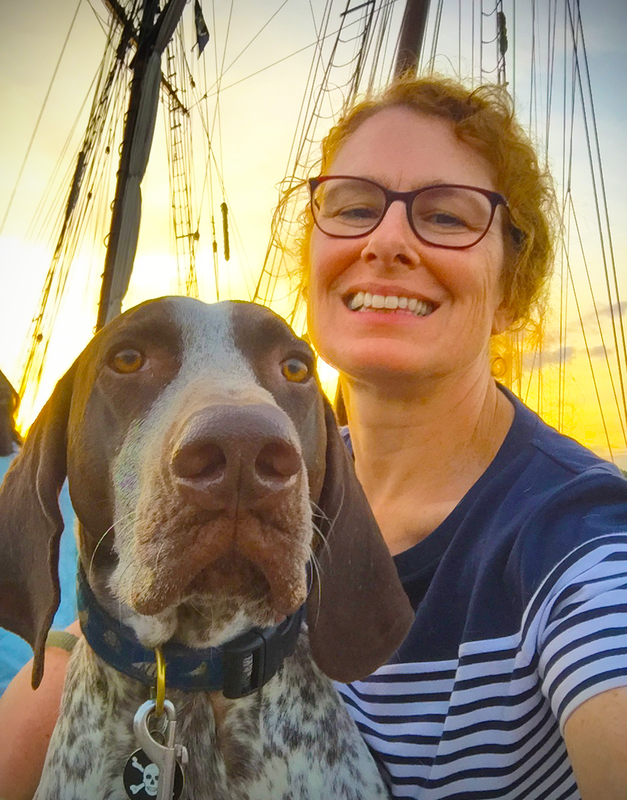 If you're interested in being one of the first to know about my new releases or special offers, I encourage you to sign up for my newsletter, follow me on Facebook, and follow me on BookBub. Thank you for being a fan. Eastham, Cape Cod, 1715 - Captain Samuel Bellamy is an adventurer who sails into a puritanical Massachusetts town looking for backers to finance his treasure-hunting expedition in Florida. What he's not looking for is love, but he finds it in innocent young Maria Hallett. 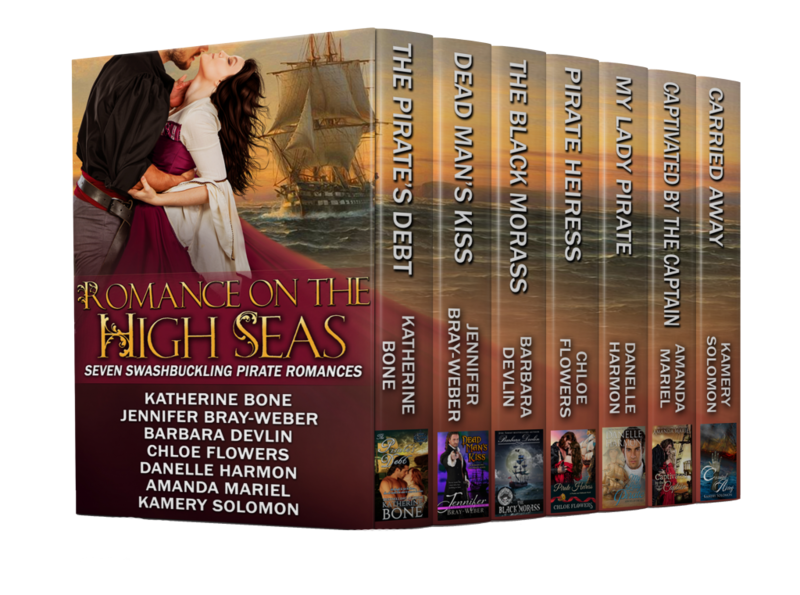 When he sails away to seek a fortune big enough to convince her family to let them wed, he never dreams that he's left her in disgrace ... and when he returns for her in triumph, she never dreams it will be as the most notorious pirate captain to ever terrorize the American coast. 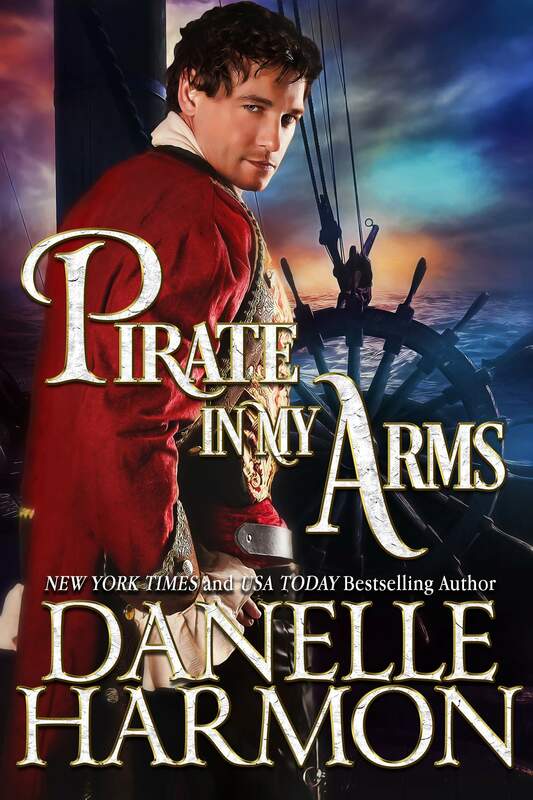 Based on the true story of the pirate ship WHYDAH and an old Cape Cod legend about two ill-fated lovers, PIRATE IN MY ARMS was the debut novel, first published in 1992 by Avon Books, from New York Times bestselling author Danelle Harmon. Updated for today's market.